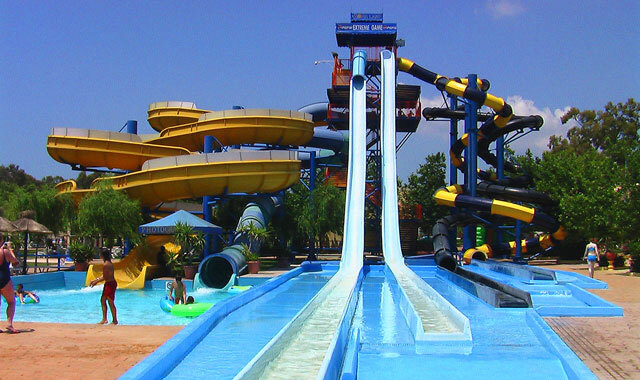 One of Portugal’s biggest water parks, Aqualand is the perfect location for an unforgettable day out. Enjoy attractions for all ages such as Kamikaze (95m high), Crazy Race, Banzai and Mini Park. The park is usually open from June to September between 10am and 6pm, for more precise information and prices see official website.